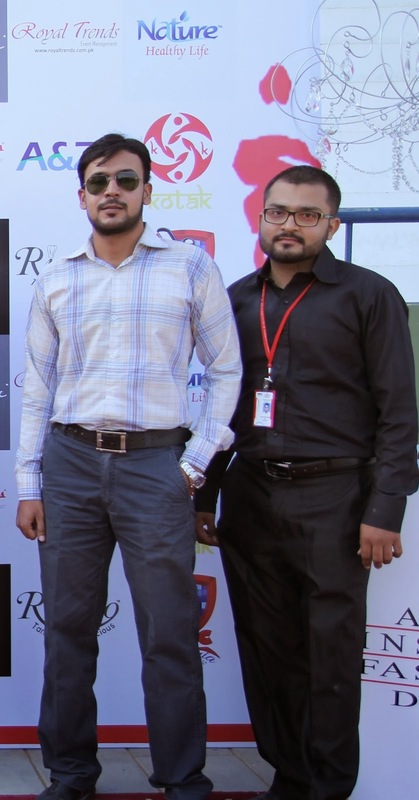 Karachi, December 4th , 2013: To come up with something that is evident of the alive and happening nature of the fashion marketing and merchandising dept. of AIFD, an event with the title of cricomania was been organized solely by the dept; which encompassed a cricket tournament mainly followed by array of varied interesting activities to go with. Basically, the recently established marketing and merchandising dept. at AIFD is quiet an interesting amalgamation of students from two very dynamic fields i.e. 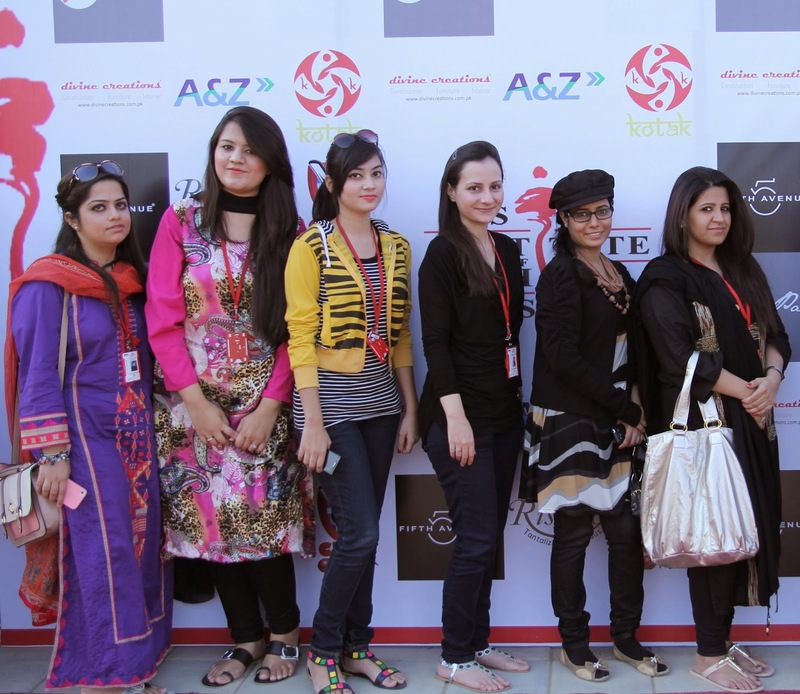 fashion industry and marketing.The basic objective of the department being equipping students with both marketing and fashion industry knowledge and enabling them to understand the business dynamics of the fashion industry. In short, it is all about business side of the fashion industry”. At Cric-o-mania, we aimed at capturing that very essence of marketing as mentioned earlier i.e. alive and happening and connecting people in a fun filled demeanor, in context of cricket, as nothing brings the people of this city closer than an event like cricket accompanied with good food. This event was an effort to do just that and giving students a healthy environment to socialize. Moreover, cricket teams of different universities had been invited to participate in the tournament and bridge the gap between students. As much as this event was about having fun and enjoying the sport we all have a shared love for, above all this event was about sending a welcoming message to the students of various universities. The Cric-o-mania was the place to be this winter for the sports enthusiasts. It was done so that you experience the feel of a colorful carnival where you can go wild and have fun as a little child all over again. A secondary purpose of this event was to give the students of marketing and merchandising department a chance to apply all the marketing concepts and understand the dynamics of the practical market. It was a chance for the students to step out from their classrooms and put the theories to test.